Kathmandu : The President of Nepal Journalists Association Dr. Manju Ratna Sakya congratulated to Supreme Leader Marshal KIM JONG UN on the successful historic Singapore summit. 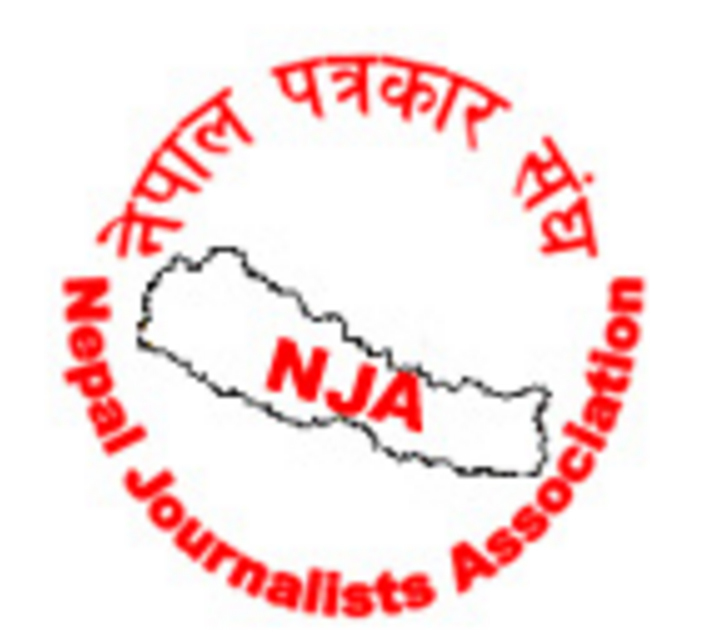 NJA Chief Dr. Sakya has expressed full support on the joint statement signed by both leaders. The contribution made by Supreme Leader Marshal KIM JONG UN at the summit will be written by golden figures in the world history. NJA Supremo Dr. Sakya expressed a long life , good health, happiness & prosperity of Supreme Leader Marshal KIM JONG UN. Likewise, NJA Chief Dr. Sakya has also congratulated President of United States of America Mr. Donald J. Trump for the successful historic Singapure Summit.